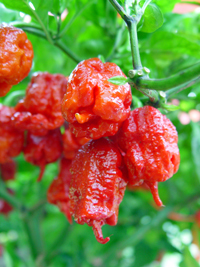 Our Heat Level Classifications can be translated to Scoville units. A season is counted in days, starting when planted out and ending at frost. Up-potting will increase your season days. 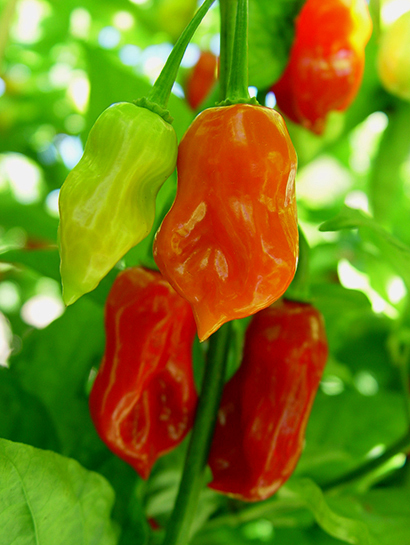 C.annuum = Capsicum annuum. A very large grouping, including bells, jalapenos, ancho/poblanos. 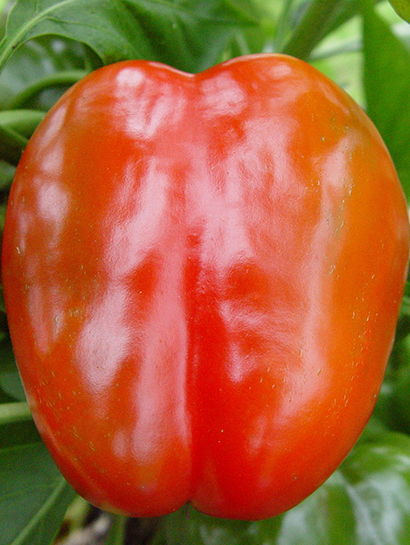 C.frutescens = Capsicum frutescens. The well known Tabasco. C.pubescens = Capsicum pubescens. Canario, Manzano, Locoto, Rocoto. Many names for a unique pepper.